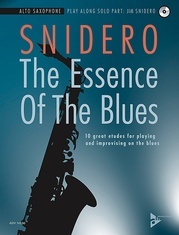 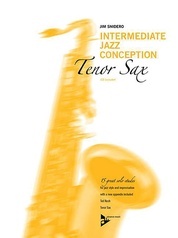 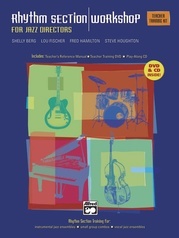 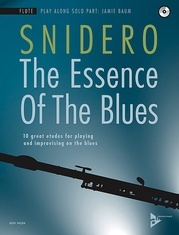 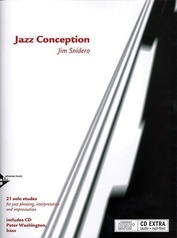 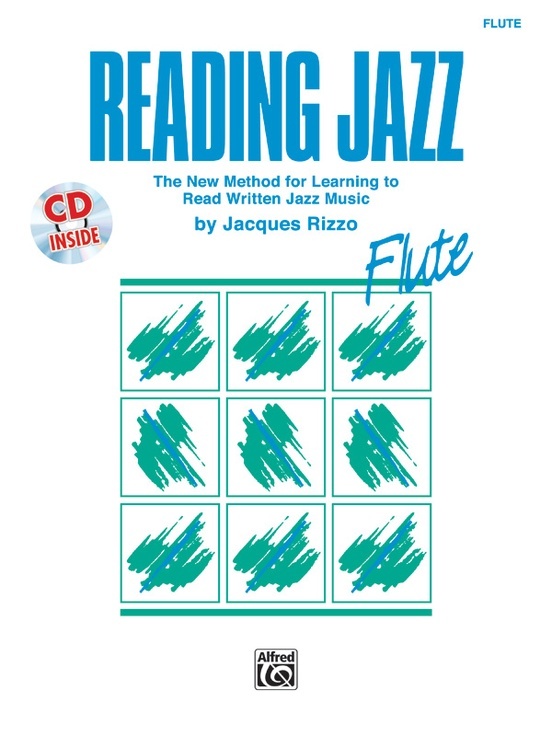 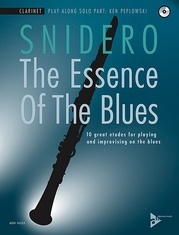 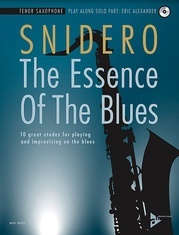 A self-study text (newly revised with CD), presenting the most common jazz rhythms in order of increasing complexity in a series of short exercises and duets. 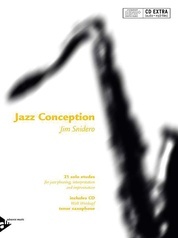 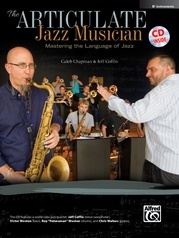 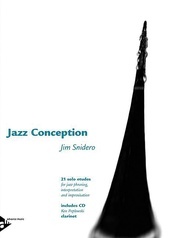 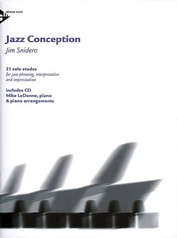 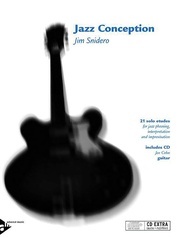 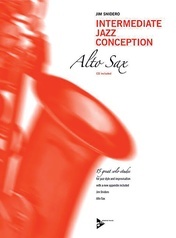 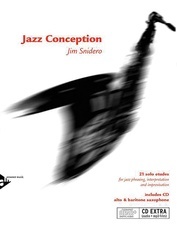 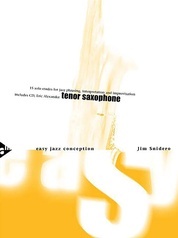 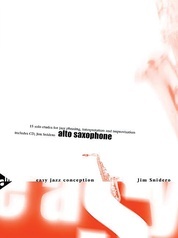 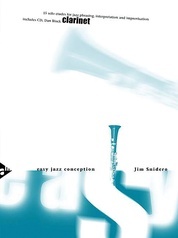 The CD provides examples of performance and a professional rhythm section to play with. 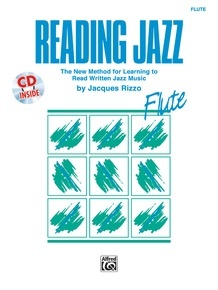 Great especially for those trained in classical music. 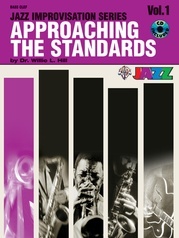 Five compatible editions.